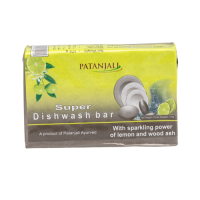 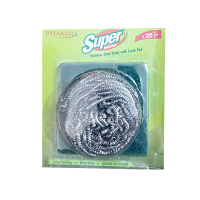 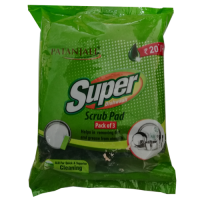 SUPER SCRUB PAD 10GM ..
Patanjali Scrub Pad has a uniform coating of ALO. 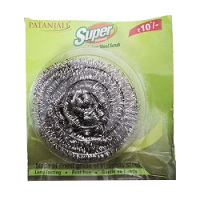 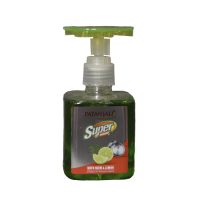 which helps in quick superior and also helps remov..
Patanjali Super Steel Scrub made of the finest grade of stainless steel. 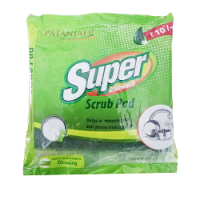 11GM ..
SUPER STEEL SCRUB WITH SCRUB PAD 15GM ..